Suffolk-Law is a high-caliber boutique law firm located in Perth, Western Australia. We offer high quality advice and represent a diverse range of individual and corporate clients. Our team of lawyers specialise in areas of Business, Construction, Family and Immigration Law. We are of the very few law firms and migration agencies within the Business and Investor immigration streams that can assist with the complex legal requirements for migrating via these pathways. Suffolk-Law will guide and support clients on various visa applications with a complete end-to-end service. We focus on solutions for business persons and investors that wish to migrate to Australia under business and investor skills or business talent visas. 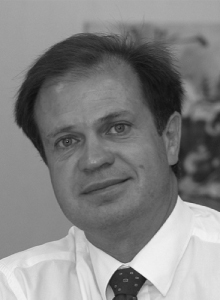 Kotze has more than 30 years of experience in Law and Business. He is a commended businessman, an Advocate in South Africa, and a Solicitor and Barrister in Australia. 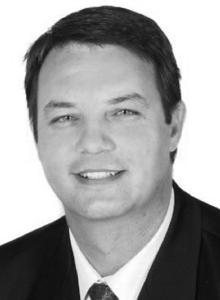 In a flourishing practise as an Advocate, Kotze acted for the major entities in South Africa such as Absa Bank, Santam Insurance Company, Nashua, MTN Mobile Networks, etc. His legal experience is commended with a corporate and business practice, particularly in company structuring, business principles, corporate governance and turn around strategies. In recent years, Kotze has focused his attentions on immigration law by representing various complex immigration matters. Kotze is a Registered Australian Migration Agent and one of the very few lawyers able to navigate the intricate requirements for applicants within the Business and Investor Visa pathways. Preparation of pleadings, consultations, pretrial aspects and conducting trials in: contract, cession, trusts, surety, torts, corporations, industrial, insurance, property, family, insolvency, spoliation and contract law. Louw has more than 17 years of experience in business, commercial and family law, and acts as a non-practicing consultant to our solicitors and barristers. 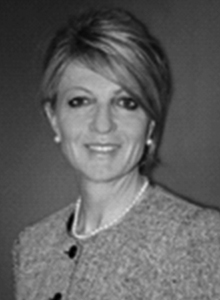 Callie is a successful and experienced director and business owner within both the legal and real estate industries. Further to the above, Callie is commended for his practice and experience in construction law, advising in various building disputes and SAT matters. Karen has more than 20 years of experience as a lawyer. She has worked as a Deputy State Attorney and has headed the litigation department for large private law firms. After graduating as a Migration Agent, she joined KPMG where she gained extensive experience in advising and assisting individual and corporate clients, including companies operating in the oil & gas, mining and construction industries. In 2013 she left KPMG to establish her own Migration Firm Suffolk-Visa.